Join us for an afternoon performance by Melba Opera Trust Scholar Cleo Lee-McGowan, with accompanist Tom Griffiths. Relive some of the repertoire of Nellie Melba, and an arrangement by Percy Grainger, at the Grainger Museum, before exploring our newly opened exhibition. The Melba Opera Trust is Australia’s premier scholarship program for promising young opera singers. Driven by Dame Nellie Melba’s conviction “a beautiful voice is not enough”, the program nurtures artistic development alongside business training, mentoring and performance experience. We are the next step for singers preparing to become professionals on the world stage. 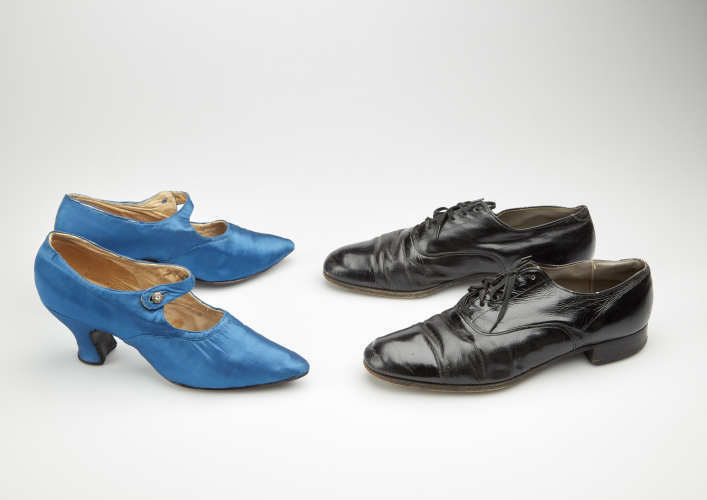 This is a free event, as part of the Objects of Fame: Nellie Melba and Percy Grainger exhibition, but bookings are required.